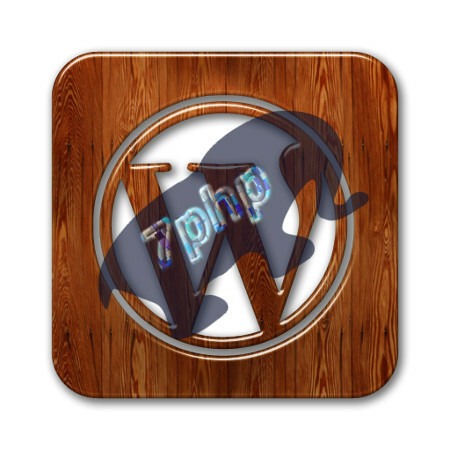 Hire 7PHP To Install WordPress For You! I give FREE Advice: So before even thinking of “Buying any service”, EMAIL ME for FREE Advice! Do You Need To Hire Someone To Install WordPress Or Handle WordPress Updates For You? Or You Want Someone To Do Your WordPress Migration? If you are looking to pay someone to handle all your wordpress installation and update needs, you have come at the right place. Or you want someone to move or migrate your existing wordpress site to another domain or host? Look no further you are at the right place! If you want to create a website and do not know where to start and is confused, you have also come at the right place. I have 10 years of experience in handling, installing, moving, fixing and updating wordpress stuffs. Don’t take my words for it. Want to see for yourself? 7PHP Do Not Just Say He Can, But 7PHP build and run 7php.com itself out of experience! 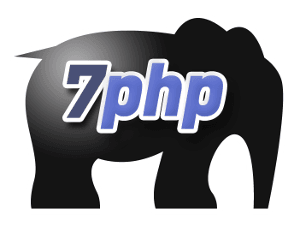 My brand – 7PHP (SevenPHP) is trusted globally – read all 7PHP testimonials here – click! 5 Reasons You Should Trust 7PHP For Your WordPress Installation Needs! 7php.com is self-hosted at DigitalOcean – a VPS server starting at only $5 per mnth with dedicated IP address & server space. Yes, I rent a slice and setup everything from scratch in there. I even do manual wordpress updates on VPS server like I explained in this article: How I Update WordPress Manually On A VPS Server Like Linode. ‘101% Client Satisfaction First‘ – is my working philosophy! 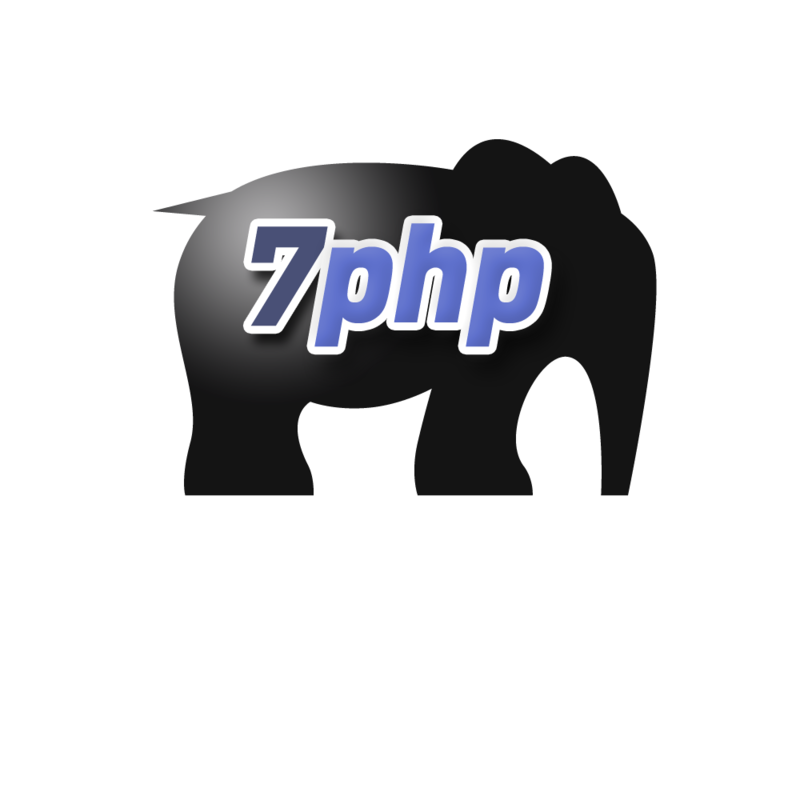 What 7PHP Can Do For You? You are absolutely correct if you say wordpress is free (open-source). Anyone can download wordpress and install it. You can too if you know what you are doing. But… there’s always a but! Would you not want to just focus on what you do best, i.e, writing contents and just hit publish?! Would you not want to just focus on your marketing efforts?! Of course you do! You want to let someone else handle the technical stuffs of setting up a blog and updating or maintaining it, while you can peacefully concentrate on writing content + marketing your products! That’s why you should hire someone’s wordpress installation service. It might also be that you have never set up a website before and perhaps also you have little understanding of what a web host or domain name is. Yes, we all know that there are instructions all over the Internet available to help and guide you through. But still you will need to have a basic understanding of what wordpress is and how to do things correctly! And every now and then you will need to update to newer versions! A qualified PRO like 7PHP knows the best places to go to get your domain name, your hosting account and everything else you will need. I know how to setup your blog correctly and what plugins you will need and how the configuration should be tweaked! I can help you make better decisions and speed of your blog creation. 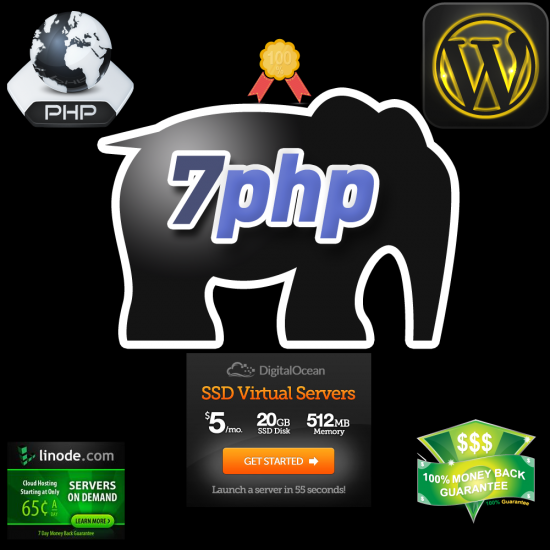 7PHP’s WordPress installation service is The Right WordPress Service for YOU, make no mistake about that! Hire 7PHP now for your wordpress needs, you will not regret. If you do not know what that is, I will guide you to sign up with Google Analytics – it’s free and effective! Or you can also use SiteMeter. When you first install your wordpress blog, it comes with demo contents and pages..etc You do not want to show all that. I will remove them gracefully. This one is up to you..
11) Do a GENERAL configuration settings for your blog to start rocking asap! I can offer a basic package at a Reasonable PRICE ==> Contact me for a quote! For a customized Price = Please contact me with your requirements & I will work a pricing for you! Do You Want A Customized Quote For Your Website? Hire Me For A Custom Need! Ultimately you have to make the decision that will best fit your budget. But if you feel that your needs are different from the package above, do not worry you can still hire my service! Just email me (wp [at] 7php.com) with your requirements and I will get back to you with a suggested price and advice! I am a web developer working on the go and I am facing some issue with migrating a homepage from my local machine to his godaddy site. All my problems are tied to my very very bad internet connexion and I was wondering how much would it cost to migrate the website to me on his godaddy cpanel? All files and database available and I could send them out if we can agree on a price..
Only issue is the timeframe? how fast could you do it? Hi! I just need help updating my WordPress and backing things up. Can you do this for me? Is a VPS Server good for hosting a game? I assume you are talking about text-based rpg games? How much users online per day you estimating?